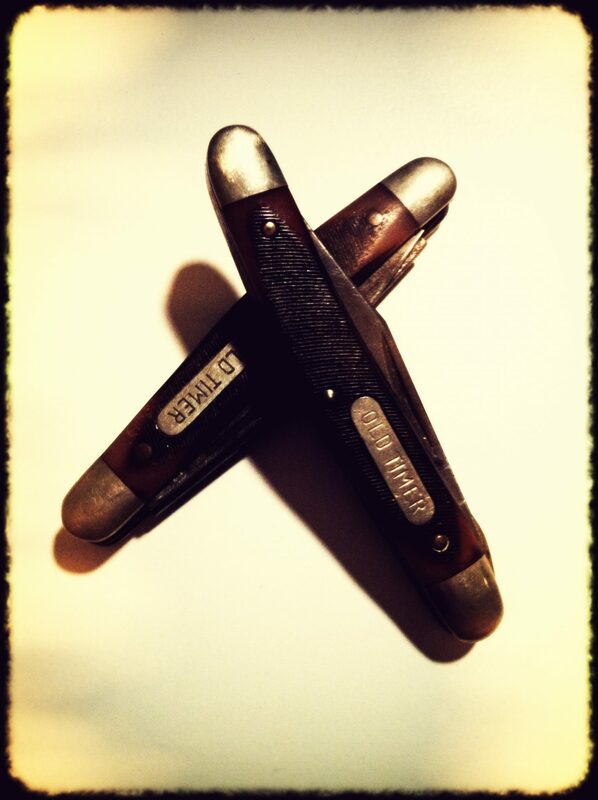 My Papa Bill always carried a pocket knife and it was always an Old Timer. He taught me to whittle wood at a very young age and gave me my very own pocket knife. Some of our best times together were sitting outside with a branch in our hands.